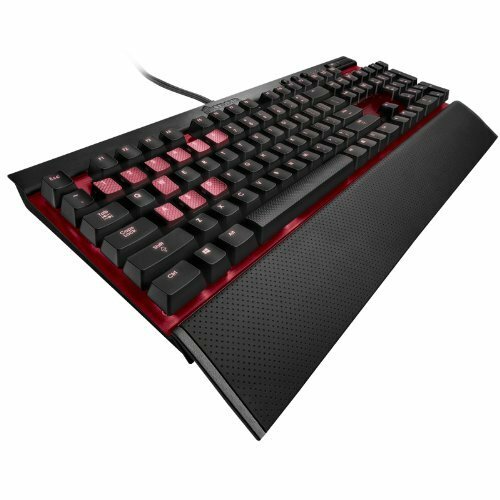 We’ve just published the Keyboard Guide on our Peripherals page. Are you looking for recommendations on a new keyboard? Perhaps it’s time to upgrade to one of the mechanical variety? You’ll find great recommendations at all price points and much more information in the guide to help you choose the right keyboard for you and your PC. Thank you for following Logical Increments. We appreciate your trust in us to recommend the best PC hardware for anyone’s budget.